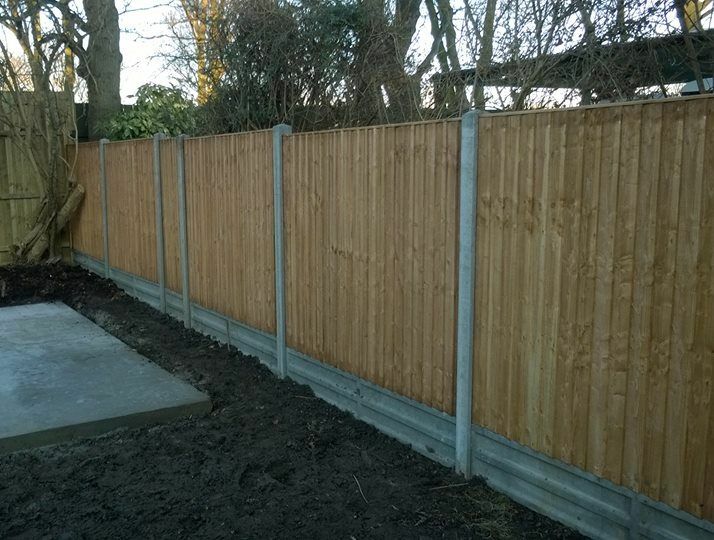 At AM Drives and Landscapes, we have provided good quality garden fencing in Preston and the surrounding areas for more than 20 years. Our commitment to our clients is always to offer top quality products at low prices, with an emphasis on expedient workmanship. We work with a variety of commercial and domestic clients as you might expect, but additionally we provide installations for local tradespeople who value our workmanship. A high percentage of our business is created through referrals as well as word of mouth recommendations, which is a solid indicator of the high quality of our garden fencing installations. If you would like advice or assistance designing your tranquil outdoor haven, our garden fencing team will be happy to offer you a wealth of practical yet creative tips and suggestions based upon our 25 years of knowledge and experience. The one thing you will not want to do is end up hiring a company or handyman who lacks in skill or reputation, and there is no reason to; our prices are reasonable, our services stellar and the standard of the fencing is exceptional. Our team at AM Drives and Land consistently deliver customer satisfaction by supplying a fantastic customer experience in conjunction with our reliable work ethic. Available 7 days a week for site surveys and quotations you can contact our team any time for driveways in Preston. See our other services here.